Superior sun protection plus that flawless no make-up look! 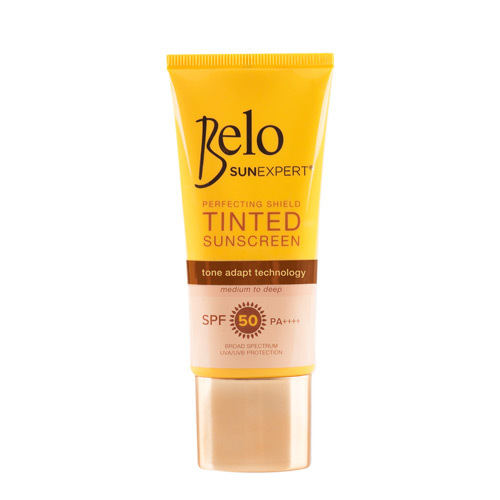 With the new Belo SunExpert Tinted Sunscreen, get superior sun protection plus instant perfecting coverage. Use alone or layer under your favorite foundation or powder. It’s the best beauty investment you can make for your face. AVAILABLE AT: Available in all leading supermarkets, department stores, drugstores and major online stores nationwide. Be Beautifully Protected Everyday with Belo SunExpert! Try it now here at Sample Room!